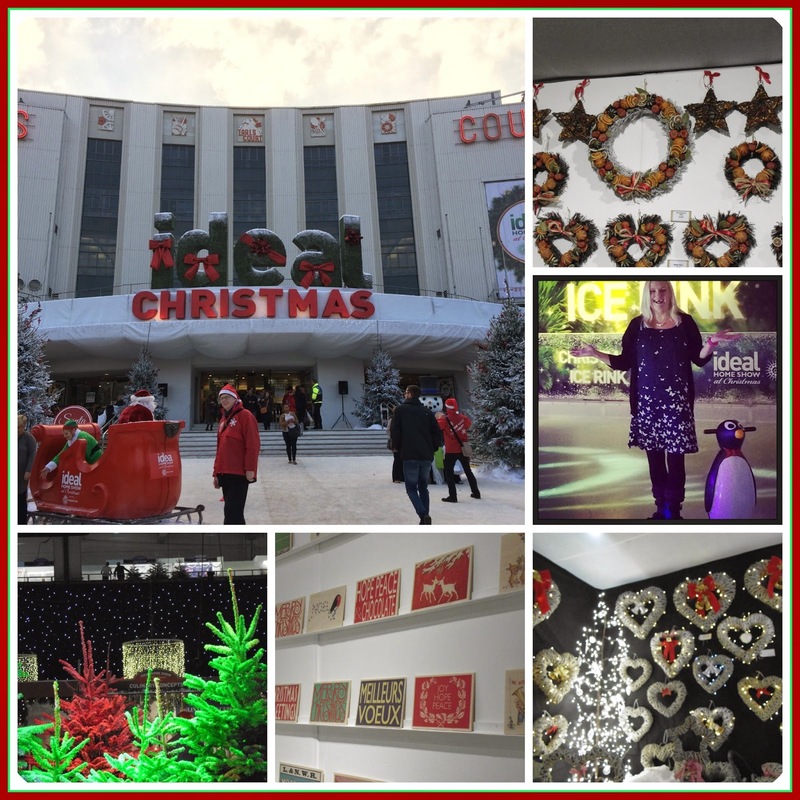 I visited the Ideal Home Show at Christmas 2014 at Earls Court this week and wanted to give anyone thinking of going a quick taste of what to expect at this fantastic show with food, gift suggestions, decorations, home interiors, fashion and much more! The show runs until November 23 so hurry and book tickets!!! 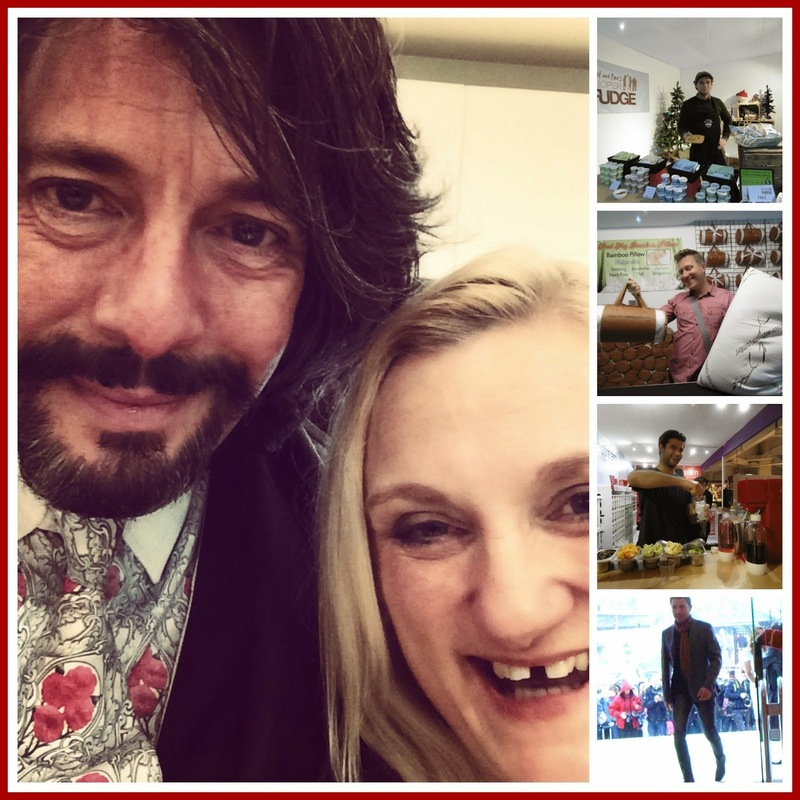 I had a fabulous day - there are lots of shows, demonstrations and stalls where you can either just look or if you are sensible, buy Christmas presents for all your friends and family. 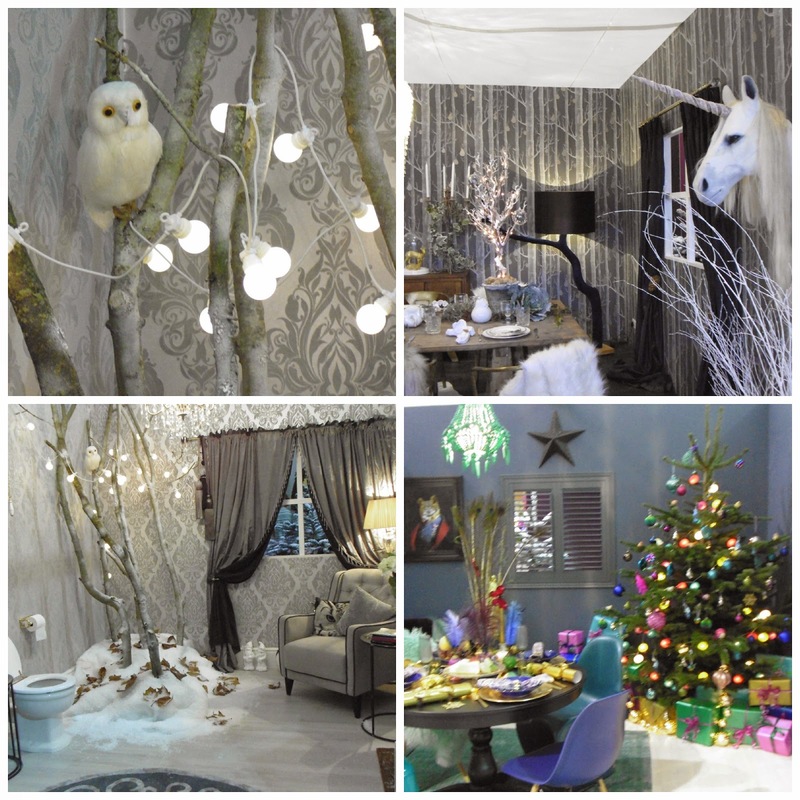 Pick up everything from stocking fillers and decorations for just a few pounds up to a luxury jacuzzi or the latest gadgets for thousands! !